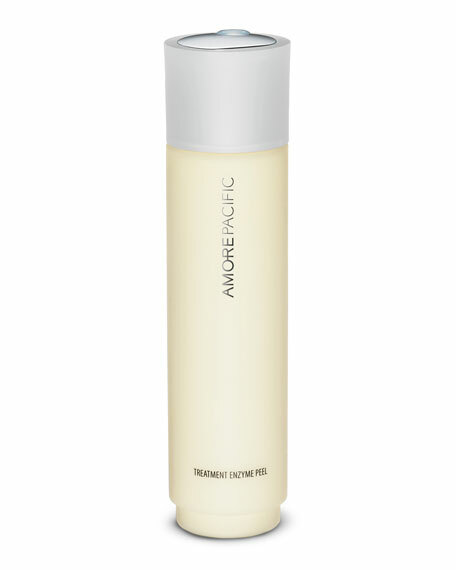 AMOREPACIFIC TREATMENT ENZYME PEEL, 2.5 oz. AMOREPACIFICTREATMENT ENZYME PEEL, 2.5 oz. A gentle skin polisher that smoothes and brightens even the roughest, dullest of complexions. 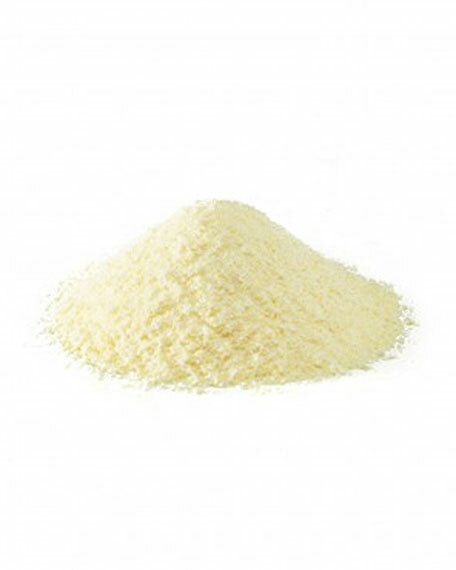 Non-abrasive, highly effective enzymatic peel. 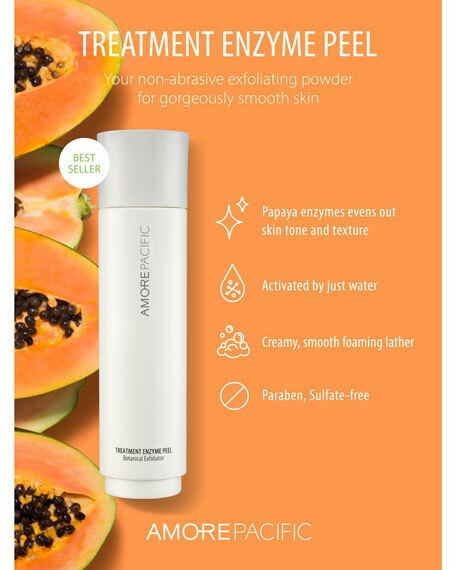 Patent-pending micro-encapsulation process, papaya-derived enzymes, and pure water dissolve surface debris. Provides antioxidant and free radical protection from the nourishing benefits of green tea water. Skin softening and soothing moisturizers leave skin with a new silky texture and smoothness. Radiant, fresh skin is revealed. More than 60 years ago, AMOREPACIFIC founder Sung-Hwan Suh introduced his concept of harnessing the natural restorative powers of indigenous Asian botanicals to deliver a more healthy, youthful appearance. The AMOREPACIFIC collection features treatments derived from plants such as bamboo, green tea and Korean red ginseng, which are harvested at peak times to capture the highest nutrient potency.